“The title pretty much explains the theme of the book” says Tim McLean. “It seems like such a simple concept. Your customers place an order and you deliver to them what they need, when they need it. 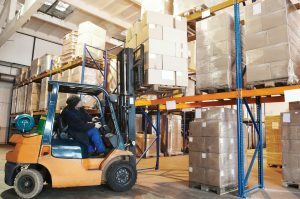 However, for a large proportion of businesses, simply delivering products on time in full every day remains a major challenge”. 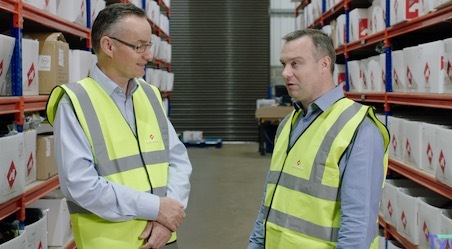 Tim has spent decades in factories and warehouses analyzing why supply chains fail to deliver and the steps needed to achieve reliable on time in full delivery. He has distilled this experience in to an easy to follow step by step guide to building a high performing Lean supply chain. 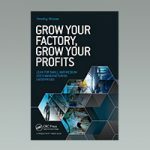 The book covers key topics such as forecasting, inventory management, purchasing, production scheduling, ERP systems, managing international supply chains and design distribution networks for both manufacturing and distribution businesses. It is designed as a complete end to end guide to improving your business’ delivery performance. On Time-In Full is a Productivity Press publication which will be available in April 2017. Tim McLean is also the author of “Grow Your Business-Grow Your Profits: Lean for Small and Medium Sized Manufacturing Enterprises” published by Productivity Press, 2014.